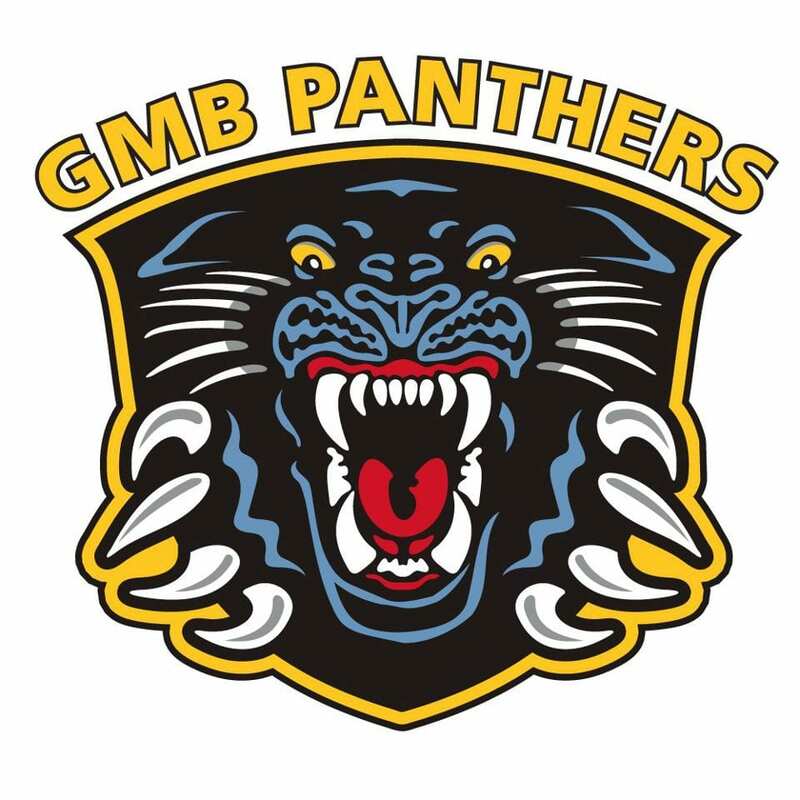 Highlights from the Elite Challenge Cup game between Nottingham Panthers and Coventry Blaze on Friday, 11th November. 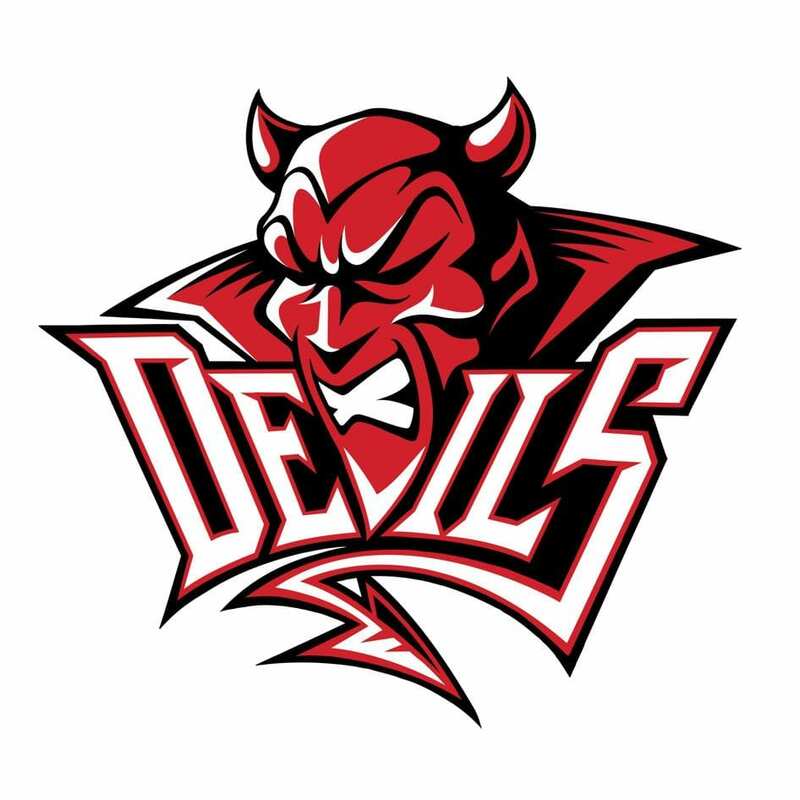 Highlights from the Elite Challenge Cup game between Cardiff Devils and Manchester Storm on Sunday, 13th November. 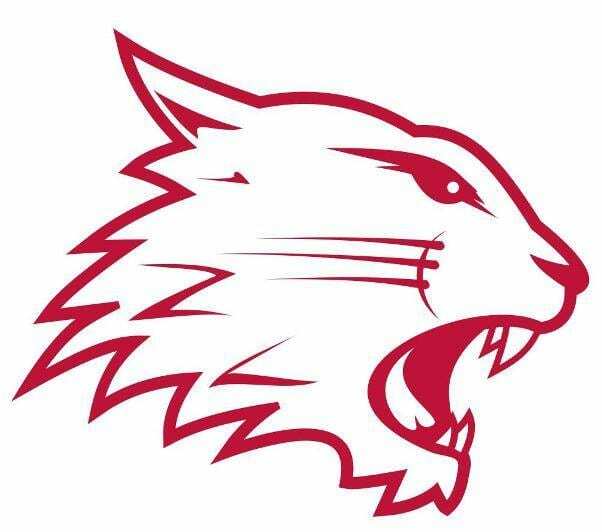 Highlights from the EPL game between Swindon Wildcats and Basingstoke Bison on Saturday, 29th October. 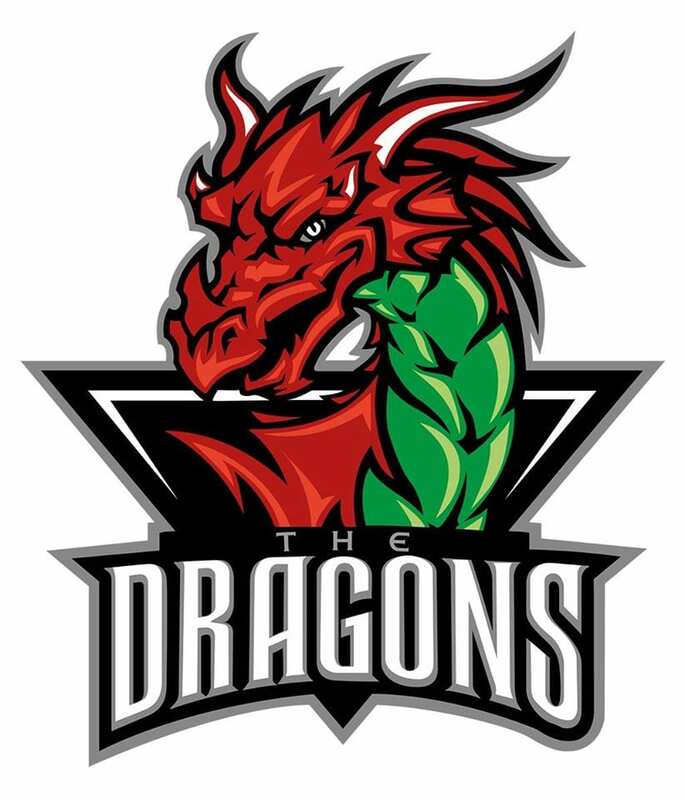 Highlights from the NIHL North Moralee D1 game between Deeside Dragons and Whitley Warriors Sunday, 6th November. 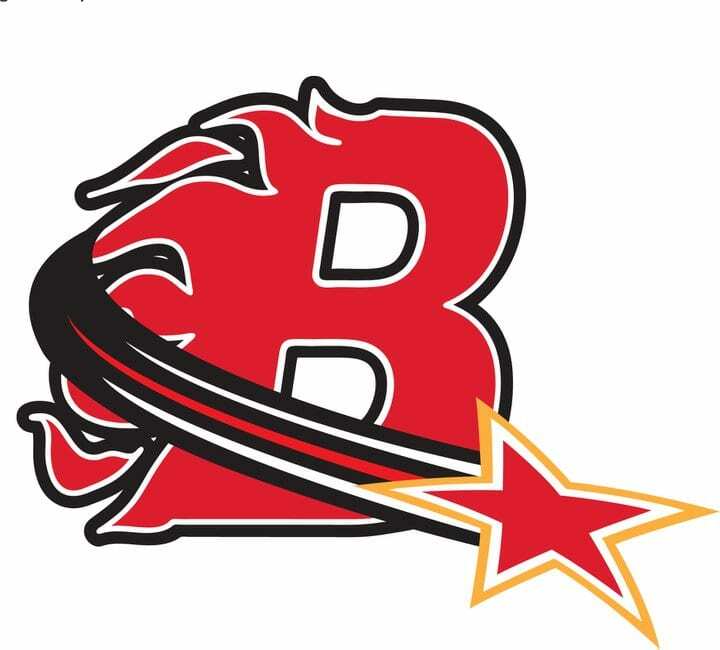 Highlights from the NIHL Northern Cup game between Billingham Stars and Blackburn Hawks on Saturday, 12th November. 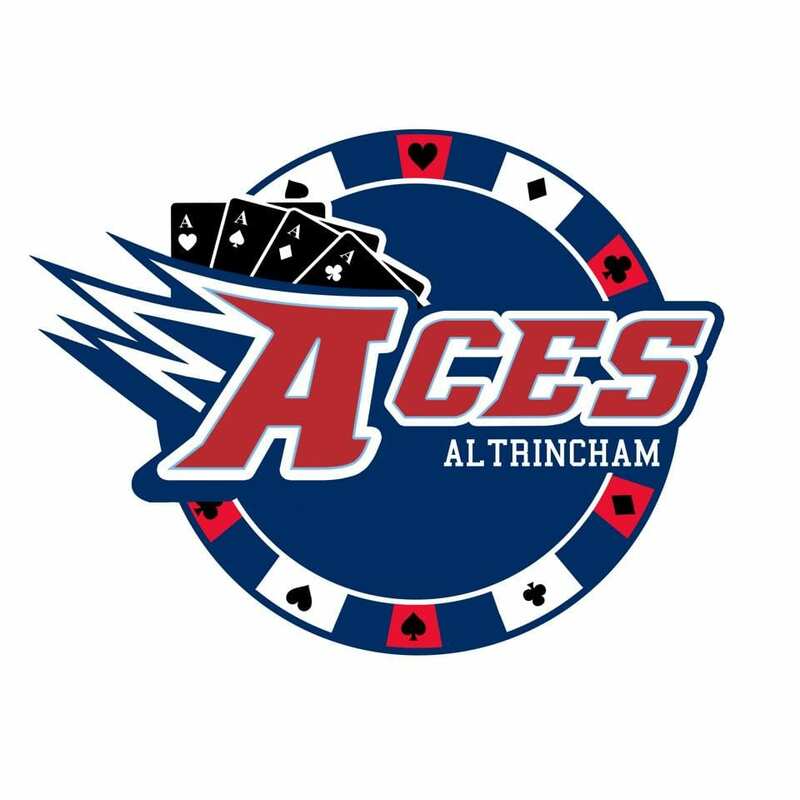 Highlights from the NIHL North Laidler D2 game between Altrincham Aces and Widnes Wild on Sunday, 13th November. 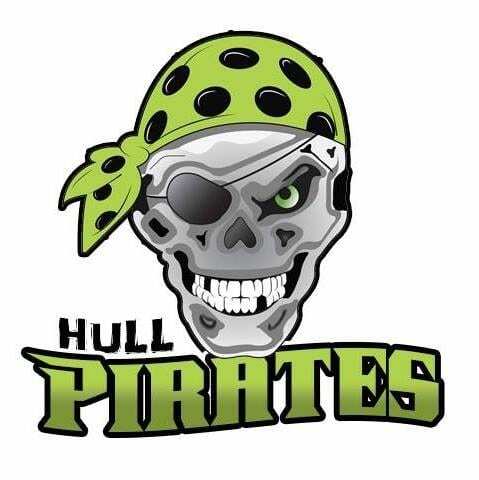 Highlights from the EPL game between Hull Pirates and Bracknell Bees on Sunday, 6th November. Highlights from the Elite League game between Manchester Storm and Nottingham Panthers on Saturday, 5th November. 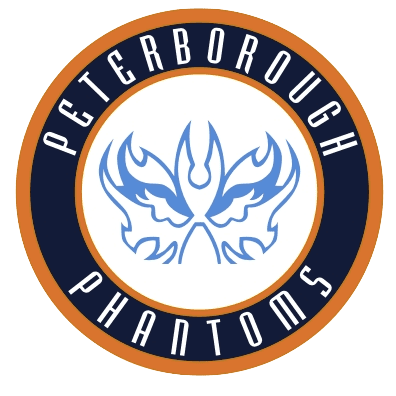 Highlights from the EPL game between Peterborough Phantoms and Swindon Wildcats on Saturday, 5th November. 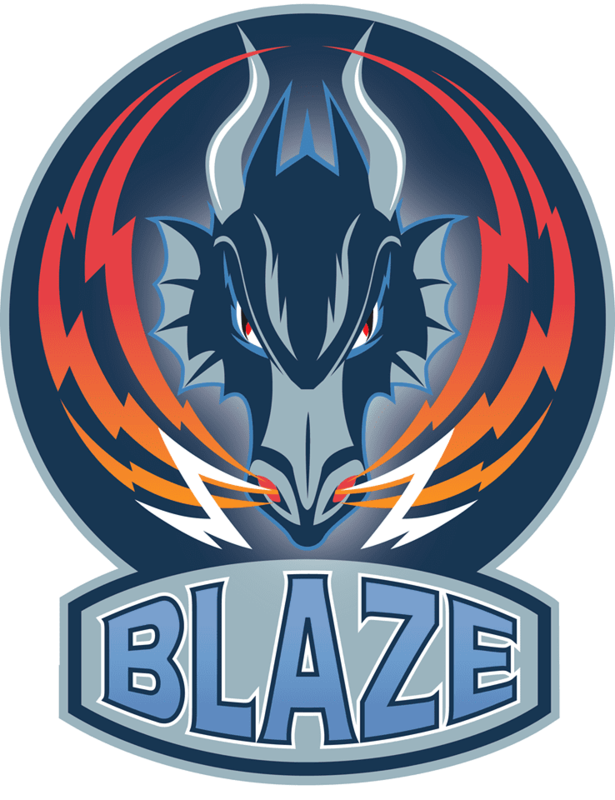 Highlights from the Elite Challenge Cup game between Coventry Blaze and Manchester Storm on Sunday, 6th November.